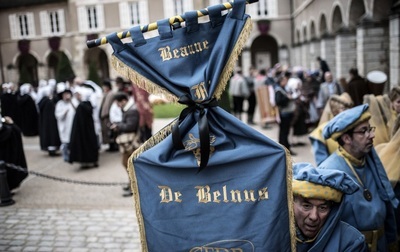 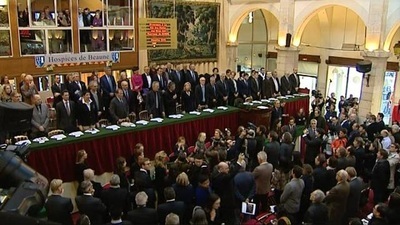 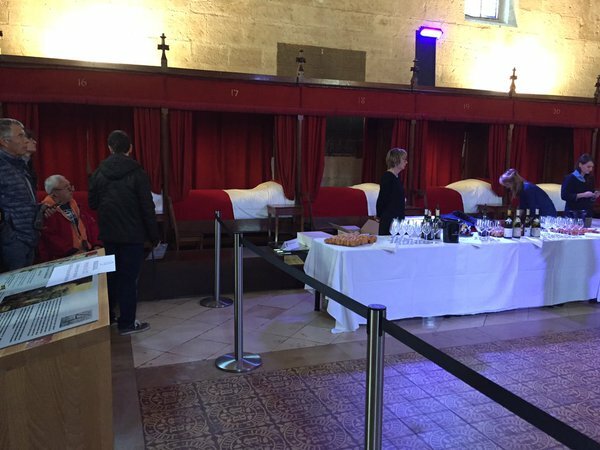 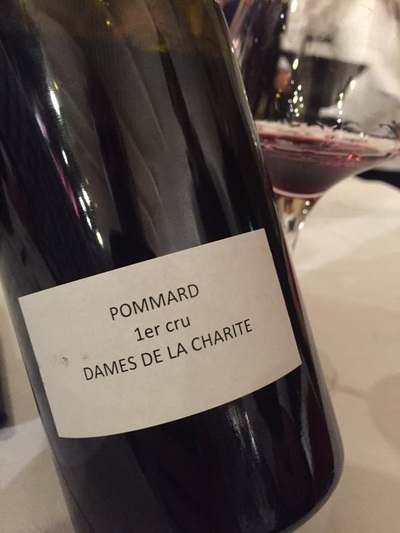 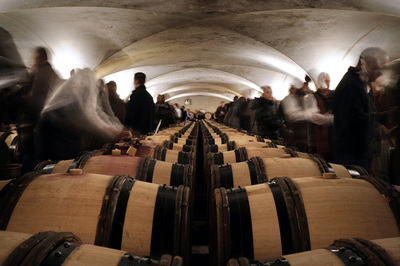 "Glowing reviews of the Burgundy 2015 vintage helped the annual Hospices de Beaune auction achieve a record €11.35m over the weekend, but the atmosphere was marked by sadness following the Paris terror attacks and both organisers and individuals pledged money to help victims. 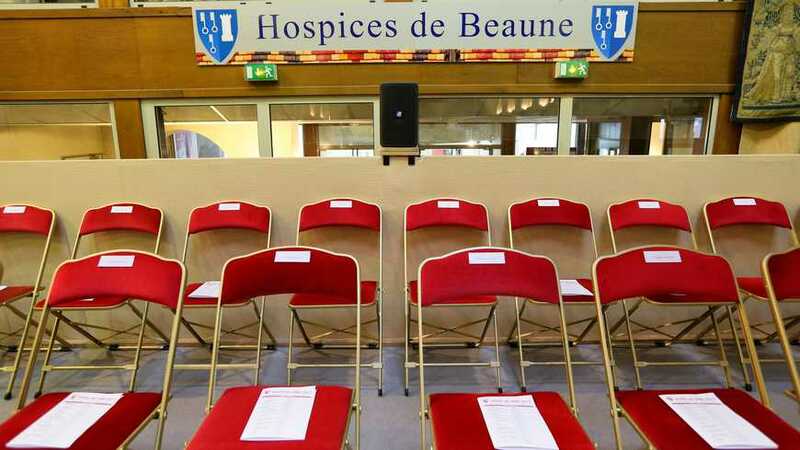 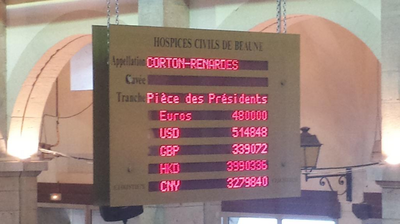 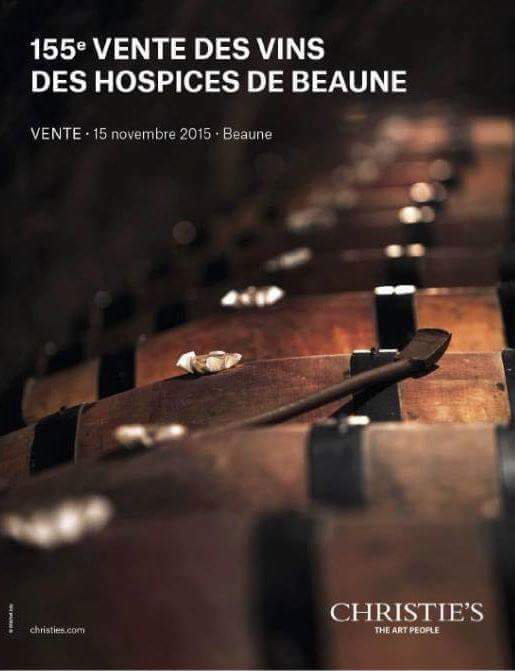 The Hospices de Beaune 2015 auction achieved yesterday (15 November) achieved sales of €11,347,609 (£8m), fees included, beating the previous record set last year by about 39%. And the American branch of the Chevaliers du Tastevin society said it would donate €45,000 euros to Paris victims and their families. The 228-litre presidents’ barrel of Corton Renardes Grand Cru sold for a record €480,000 to an anonymous French philanthropist. Auction bids came from Europe (76%), Asia (19%) and the United States (5%). 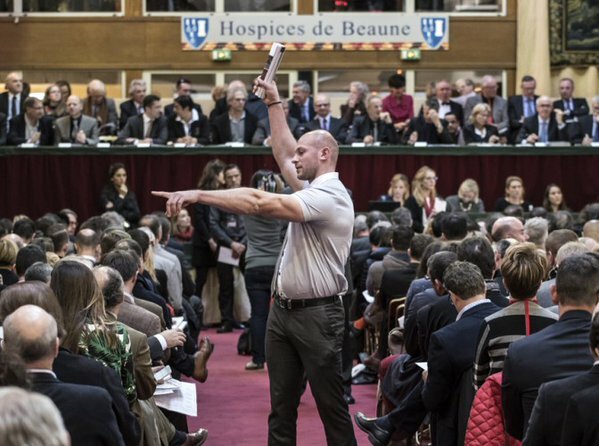 The auction also set a record for the most expensive barrel ever sold, the Clos de la Roche Cuvee Cyrot-Chaudron for €117,700. Proceeds from the sale of the presidents’ barrel were divided three-ways because of the terror attacks in Paris: two-thirds for the originally intended beneficiaries (cancer research institute Curie and the AVC Foundation, which researches strokes) and one-third to La Fédération nationale des victimes d’attentats et d’accidents collectifs. "